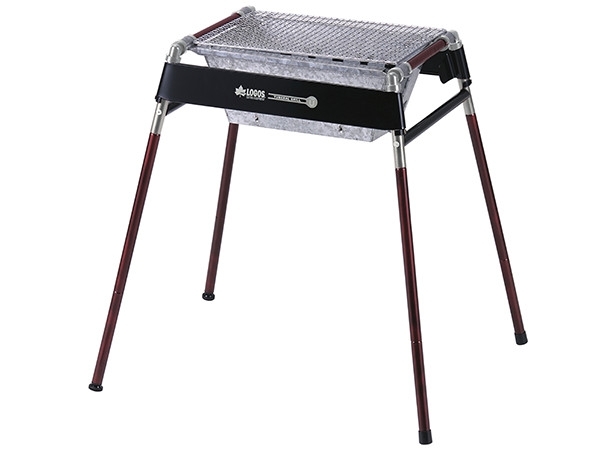 Folding Charcoal BBQ Grill Made from Stainless Steel. Portable and Great for Camping, Picnics, Backpacking, Backyards, Survival, Emergency Preparation. 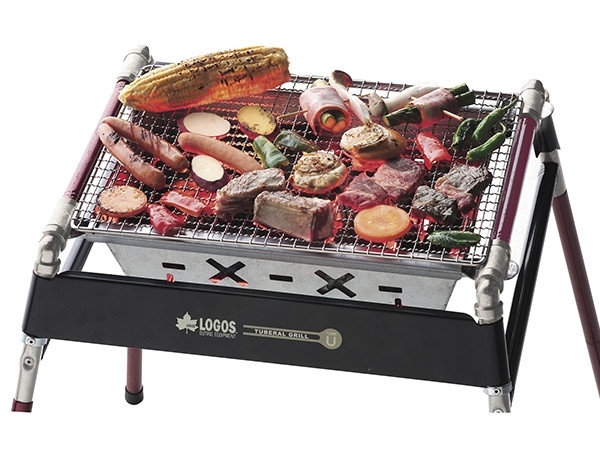 Easy to use folding grill set. Folds down for convenient storage and portability. Made from premium food grade stainless steel. 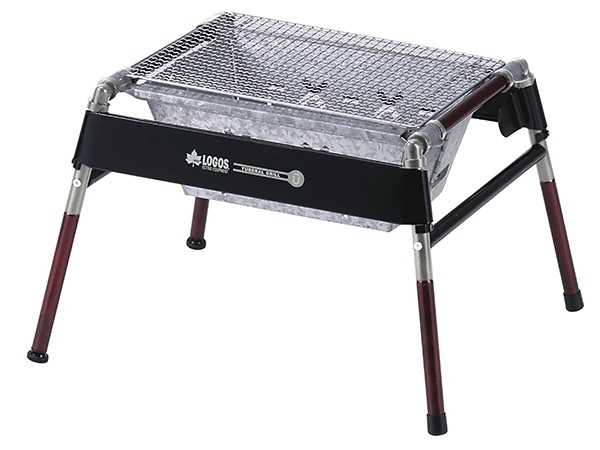 We are a manufacturer of Stainless Steel Folding Charcoal BBQ Grill.